As a business owner who accepts credit cards, it is imperative that you understand the difference between EMV cards and traditional credit cards, as well your responsiblity and liability for fraudulent credit card transactions. EMV credit cards have been used in Europe and around the world for years. 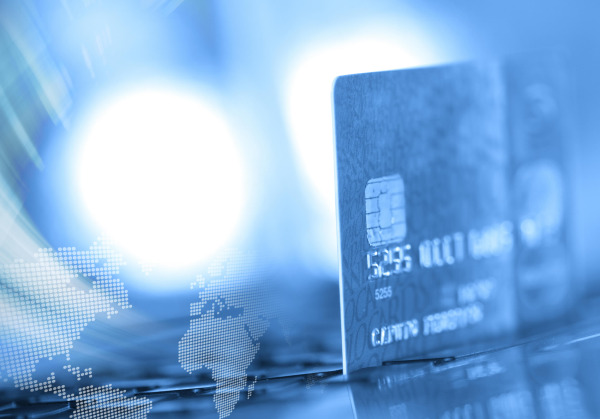 The United States recently adopted EMV technology in response to high profile fraudulent activity around the credit card industry. 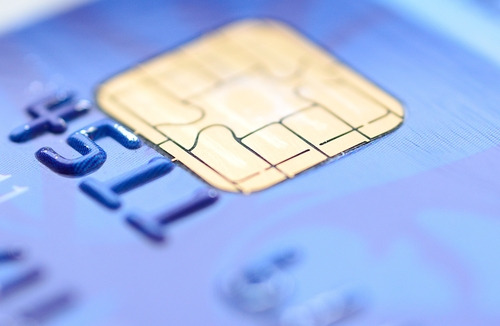 The transition to EMV credit cards in the United States has already begun. 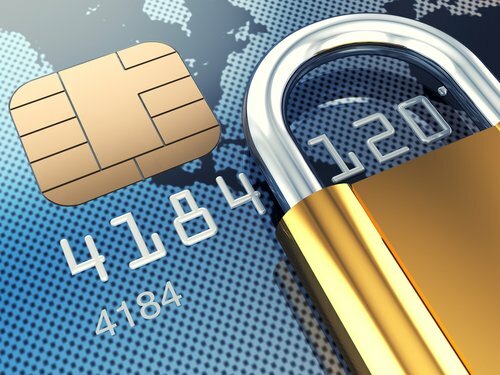 EMV cards are far more secure than traditional magentic stripe credit cards. 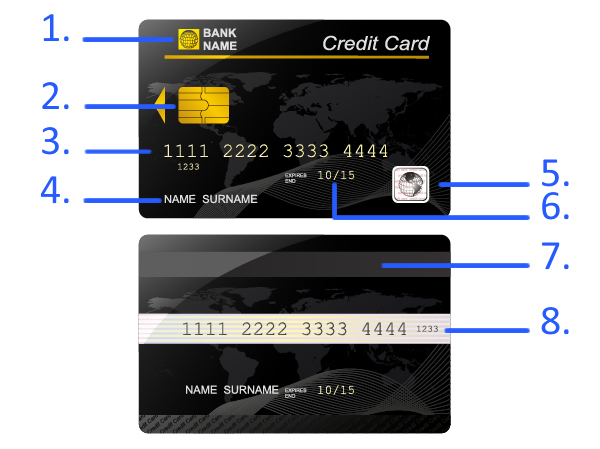 EMV credit cards contain a computer chip that the traditional magentic stripe cards do not. 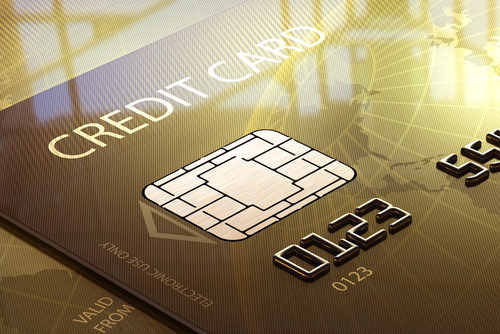 Consumers have already started receiving their new EMV credit cards. EMV credit cards also contain a magentic stripe on the back, so they will continue to work on legacy card readers, though it's not advised that merchants process tranactions this way. Merchants are urged to upgrade card readers to EMV-ready terminals for more secure credit card transactions. Starting October 1, 2015 the liability for fraudulent EMV card present transactions will shift to the merchant. This has the potential to cost merchants who don't upgrade to EMV-ready terminals enormous amounts of money in fraudulent transactions, fees. and lost revenue. Why risk it? 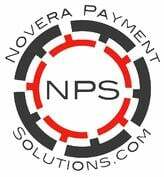 Upgrading to EMV-ready technology is easy with Novera Payment Solutions. You'll speak with a live person to guide you through the transition, you'll process transactions more securely, and with our innovative flat fixed fee merchant account pricing, you will save money over your current credit card processing fees.